In this 8-week course, participants will concentrate on ways of building a cohesive body of photographs. 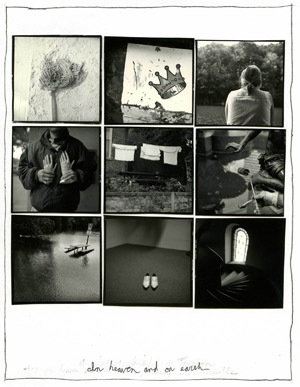 Whether by exploring existing interests or by uncovering connecting elements that may be latent in their pictures, each student will work to create an interconnected body of photographs over the course of the class. For inspiration, the course will look at work of master photographers from throughout the history of photography whose work illustrates the power and potential of well-crafted and curated collections of images. Note: This course is designed for students working in film-based photography, digital photography, or both. Students who complete this class will gain access to the Community Darkroom during Open Lab hours, and will not need to complete an Orientation Session. * Because the Drawing Center’s Photography Area has only one communal computer, students working digitally will need to be able to edit/process their images on their own computer. Level of Study: This class is suggested for individuals with some photographic experience. Basic knowledge of film processing and photo printing are expected if working with film. Michael Wilson is a life-long resident of Cincinnati residing in Price Hill. He developed his interest in photography while attending Northern Kentucky University where he earned a bachelor of fine arts in 1981. 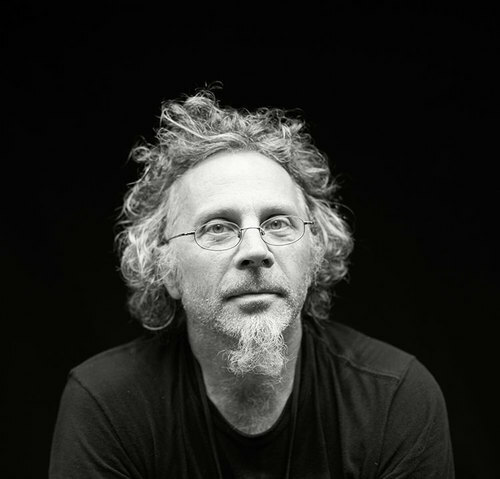 His work has been featured in numerous exhibitions at such local venues as Baker Hunt Foundation (Covington, Ky.); Thomas More Gallery, Thomas More College (Crestview Hills, Ky.); In Situ Gallery (Cincinnati, Ohio); Carnegie Visual & Performing Arts Center (Covington, Ky.); as well as the Cincinnati Art Museum and Contemporary Arts Center. 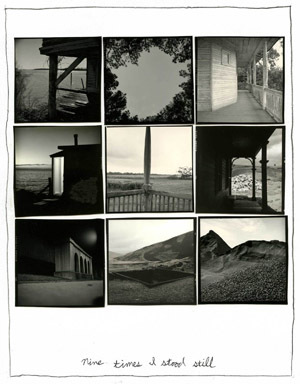 Wilson's photographs have been exhibited regionally at the J. B. Speed Museum (Louisville, Ky.); Rosewood Arts Centre (Kettering, Ohio); and Cleveland Center for Contemporary Art (Cleveland, Ohio). His work is represented in the Cincinnati corporate collections of E. W. Scripps; PNC Bank; Frost & Jacobs; Deloitte & Touche; and Duke Energy. He is also represented in the collections of the Cincinnati Art Museum and the J. B. Speed Museum. In addition, his images have been featured in more than three hundred photographic projects working with musicians and record labels. Among the many artists Michael has photographed are: Lyle Lovett, B. B. King, Waylon Jennings, Randy Newman, Emmylou Harris, Bill Frisell, David Byrne, Philip Glass, Dawn Upshaw, and Doc Watson. Clients include: Nonesuch Records, Warner Brothers Records, Sony Music, Capitol Records, Alfred A. Knopf, Penguin Putnam, Mother Jones Magazine, Health Magazine, Uncut Magazine, and Pentagram Design. Michael also moderates Manifest Drawing Center’s Open Photography Lab on Sunday nights.